Taylor Swift has disappeared from the internet -- sort of. The singer scrubbed her main photo and numerous posts from her Twitter, Instagram, Facebook and Tumblr accounts and made her website go dark. Swift's Twitter feed only shows posts from 2010 and earlier, while she has unfollowed everyone on Instagram and deleted all of her posts there. Her Facebook account only shows posts from 2015 and earlier, while her Tumblr has become completely blank ... like her song, "Blank Space." 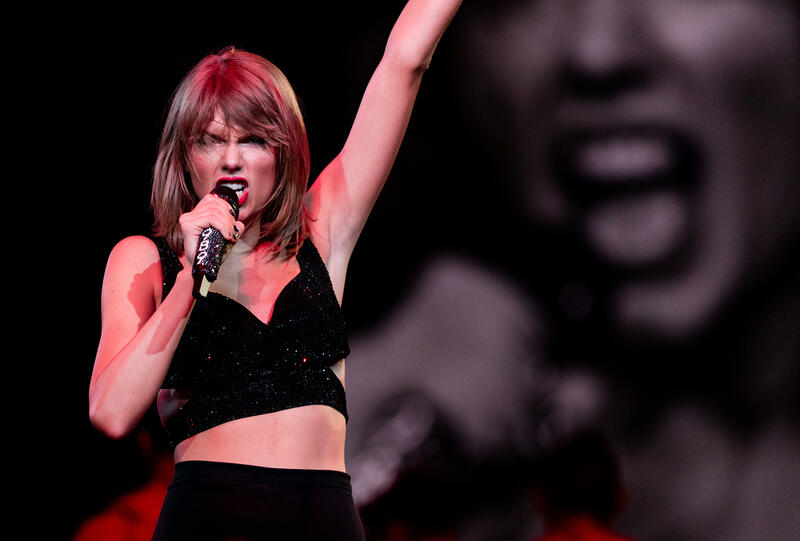 The move has her fans going wild on social media, with many of them pointing out that it's been three years since she announced her last album, "1989." Many are speculating that she may be releasing new music soon. Other eagle-eyed fans on Twitter pointed out that DirecTV is now listing Swift as a guest on "Good Morning America" on Aug. 31, which is 13 days away. Swift's lucky number is 13. Obviously, Swift has not commented on social media.